When we reached Vermont on our Adventure Of A Lifetime, it was Digby Pancake’s dream come true! Pancakes of course are his favorite treat, but what about maple syrup? Is it ok for dogs to eat maple syrup in moderation? 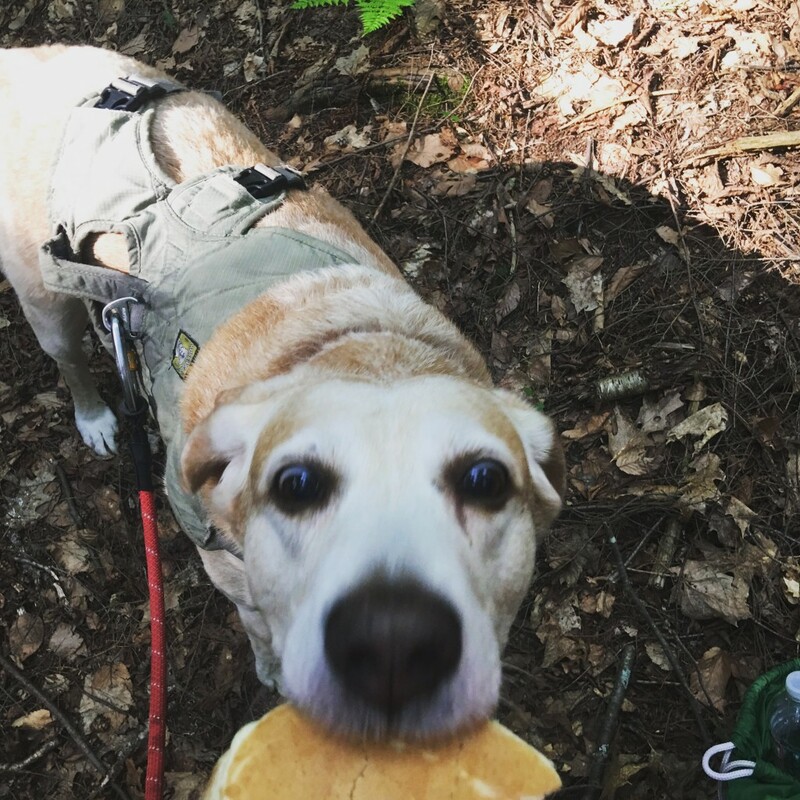 You might be surprised to learn that maple syrup can be good for dogs! Maple syrup is considered one of the world’s healthiest foods! And Vermont has some of the best, if not THE best! Combine the flour and baking powder in a bowl. In another bowl, combine the egg, milk, oil and syrup; stir into dry ingredients just until blended. Do not over mix! No tough pancakes here! 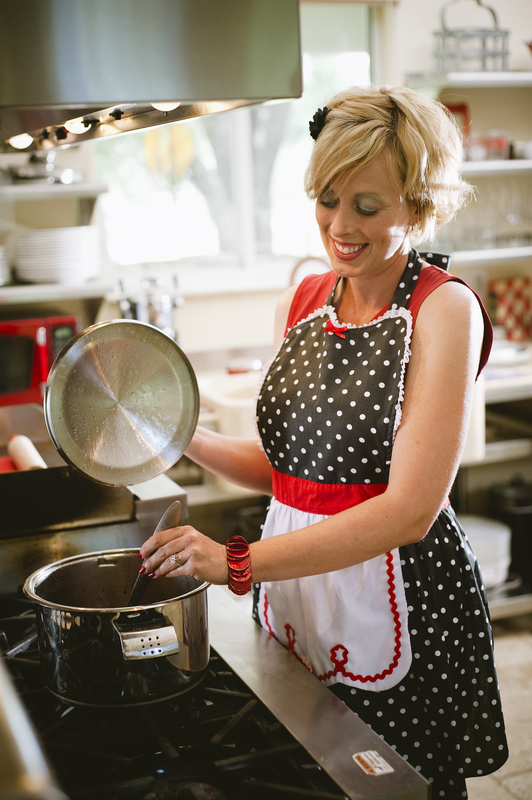 Pour batter by 1/4 cupfuls onto a lightly greased hot pan and turn when bubbles form on top of pancakes. Super easy, right? Cook until second side is golden brown. Serve with additional syrup for the persons.